One of our agents will reach out to you shortly. 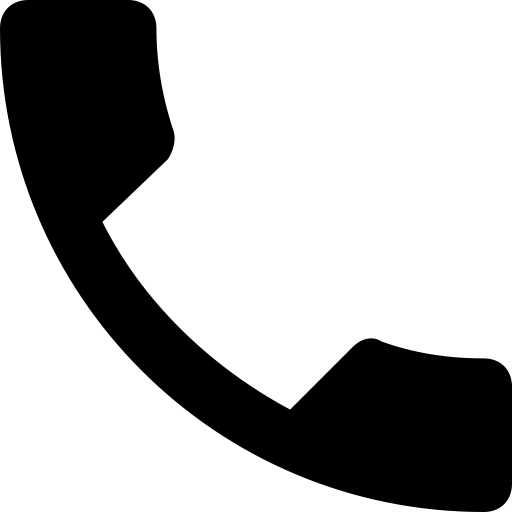 If you don't hear from us, please contact us at (866) 610-6569. At this time, we're unable to qualify you for an offer. It seems as though you're already a customer. Are you a business owner who is looking to expand or to open a new location? Do you need working capital to bulk up your inventory for your business’s busy season? Perhaps you need a quick influx of cash to meet your company’s payroll obligations. For whatever your business needs, Merchant Cash Group has a great business loan alternative for you. Whether you need $1,000 or $250,000, we can help you get the capital you need quickly to take your business to the next level. A merchant cash advance offered by Merchant Cash Group is an excellent way to obtain the cash you need to grow your business without having to deal with the hassles of obtaining a loan from a bank or other traditional lending source. Rather than putting up collateral or having an excellent credit history as traditional lenders require, the merchant cash advances we offer at Merchant Cash Group are based on your business’s sales. We provide you with upfront capital by purchasing your future receivables at a discounted rate. We get paid little by little each day as you receive payments from your customers. There is never any interest involved and you can receive your merchant cash advance with no credit check. In order to qualify for a merchant cash advance online from Merchant Cash Group, your business needs to be generating at least $5,000 in sales each month, and your business needs to have been open and operating for at least six months. Once our underwriting process is complete, we will be able to offer you a customized merchant cash advance and you can receive your alternative business funding within as little as 24 hours. Why is Merchant Cash Group different from online lenders? What separates Merchant Cash Group from banks and other traditional lenders is our hassle-free process. 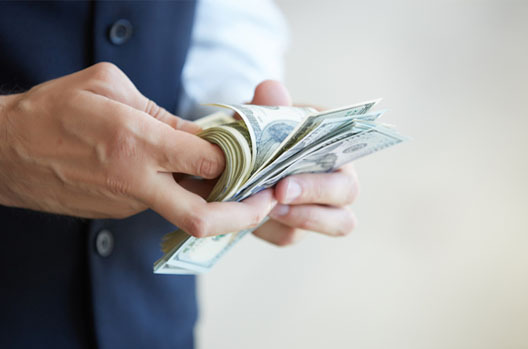 What makes us stand head and shoulders above our competitors that offer merchant cash advances is our personalized and expert customer service. 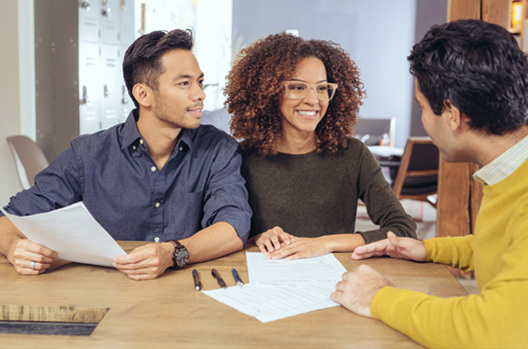 Obtaining working capital from a bank or other traditional lender often requires a cumbersome application process, checks on your credit history, collateral, and a detailed explanation of your planned use for money. Even after dealing with this intrusive process, businesses are still regularly denied access to the capital they desperately need. 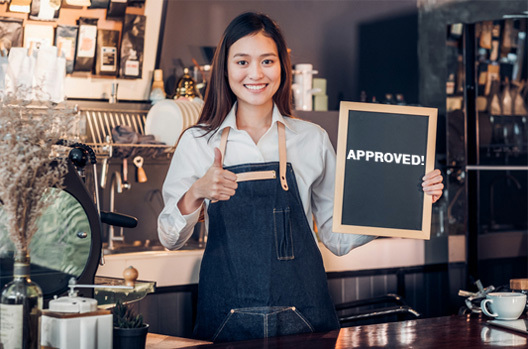 To receive a small business cash advance online from Merchant Cash Group, the online funding process is simple, you can receive your cash advance with no credit check and no collateral, and you can use the funds for whatever you need to make your business grow. At Merchant Cash Group, we know how difficult it can be to run a small business and meet all of its financial obligations. For every one of our merchants that receives a cash advance, it is our goal to see their business thrive. If you choose to obtain a merchant cash advance through Merchant Cash Group, you will receive the same personalized and expert service as all of our customers, and we will work with you, however we can, to ensure your business can continue its growth and success. Experience the professionalism of a bank without the hassles, and apply for a cash advance with Merchant Cash Group today.